Teal Lodge will comfortably accommodate 2 people. Secluded and very cosy, Teal is the ideal lodge in which 2 people can stay in comfort. The view from the lounge overlooking Rush lake is picturesque. Well equipped with cooking utensils, Teal has everything for the self catering holiday that you have been looking for. A cosy and comfortable place to relax, even when you are not fishing. Prices are based on two sharing. 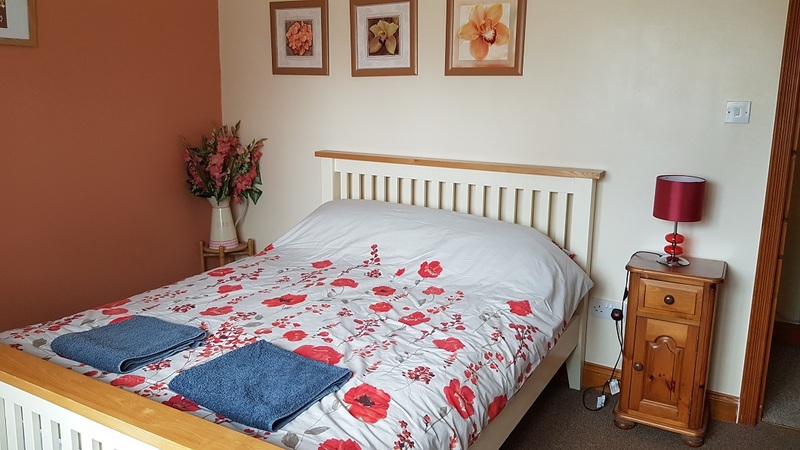 Mallard Lodge can sleep 2-4 people, with one double bedroom and two twin rooms. 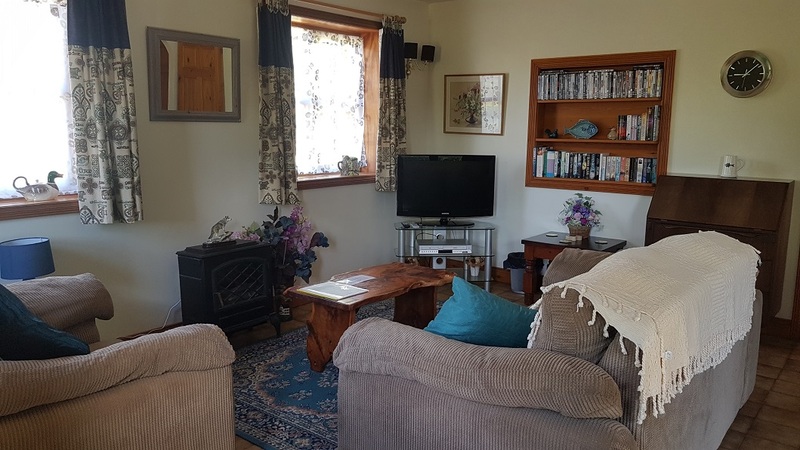 Roomy and well furnished Mallard is well situated for access to all lakes. Well equipped with spacious kitchen/diner, Mallard is warm, comfortable with light airy rooms and is ideal for a family fishing holiday. 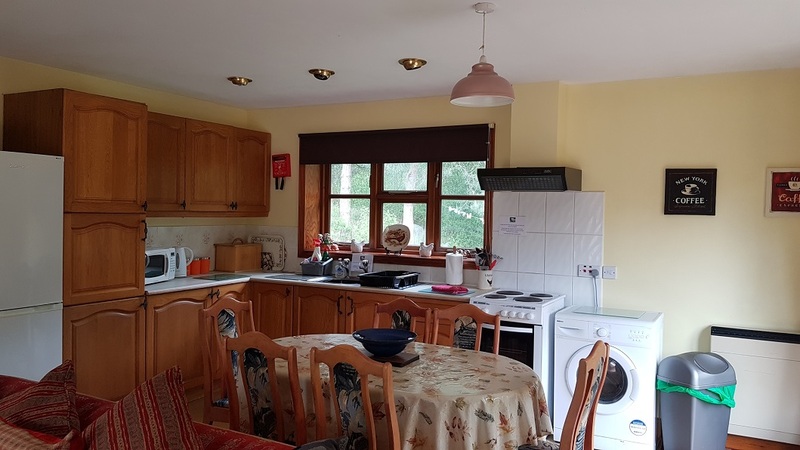 A working kitchen is provided to make your self catering holiday all that much easier. There is no need to bring anything apart from food, clothing and fishing equipment. Bed linen and towels are provided. With all the lakes close at hand, Mallard is well situated, but also very private. Prices are based on three sharing. Kingfisher Lodge will comfortably accommodate up to 4 people, with one double bedroom and two twin rooms. 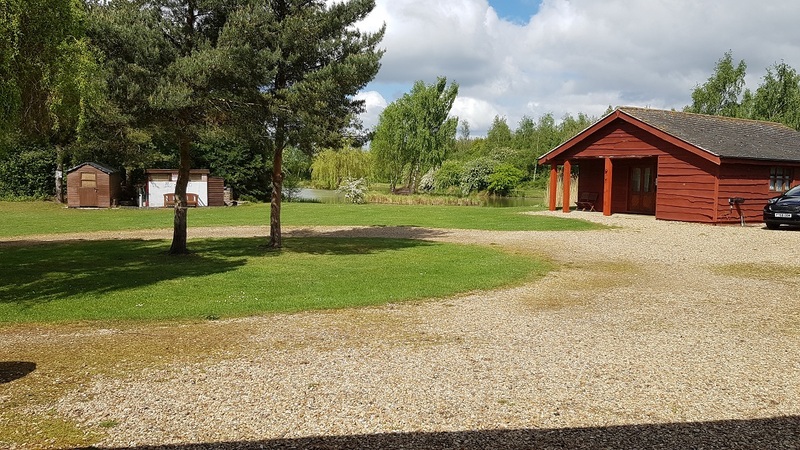 The views from the lodge are superb, with parking and your own garden and patio, Kingfisher lodge is well situated to access all lakes. Overlooking what we call the Cat Lake and a short walk to the Specimen Carp lake you are treated to excellent views, not to mention being able to enjoy our famous sunsets. Comfortably furnished Kingfisher Lodge is ideal for a family to have a relaxed country holiday. Swallow Lodge can comfortably sleep up to 4 people with one double and one twin room. Swallow has beautiful views from all sides. 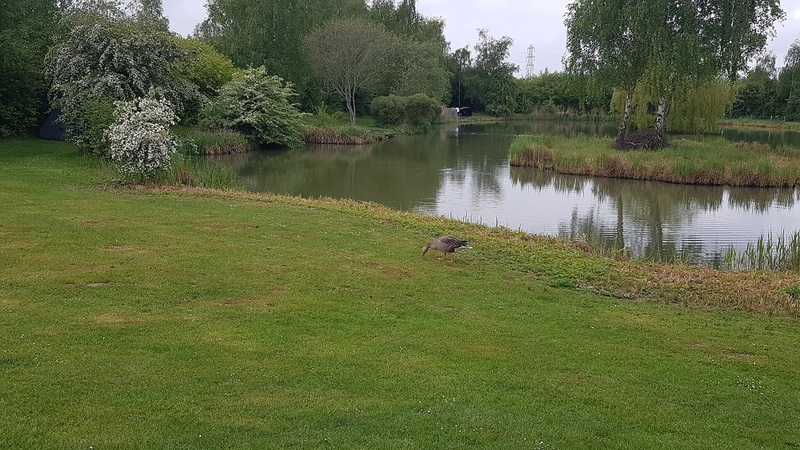 The lounge has views over The Cat Lake and the dining area has views across Specimen Carp Lake and both within short walking distance. The fishing is challenging and very rewarding and easy accessible. With plenty of room in its light and airy design, Swallow is an excellent example of the special homeliness unique to the fishery. Equipped with everything from cutlery to cooker you will be spoilt for choice, watch the beautiful sunsets or fish!! *Check-in is not before 2:30pm please / Check-out by 9:30am.